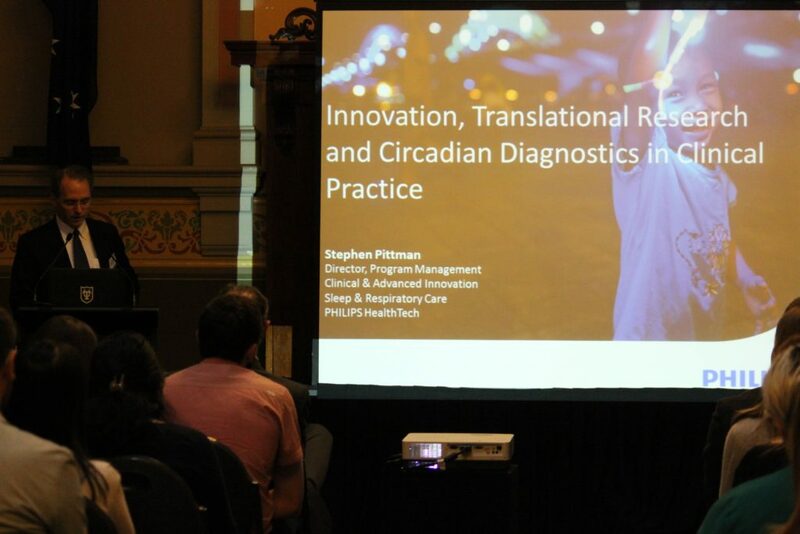 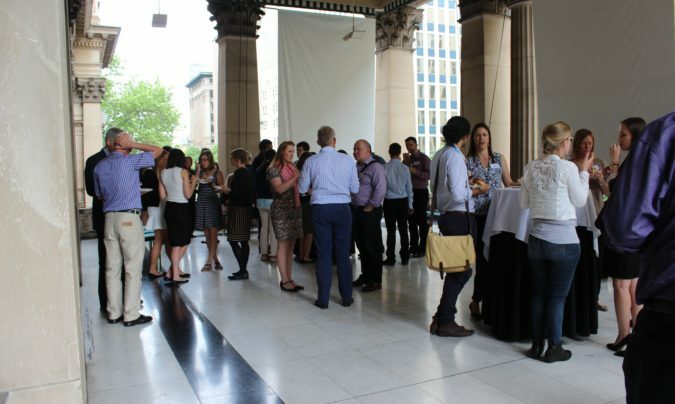 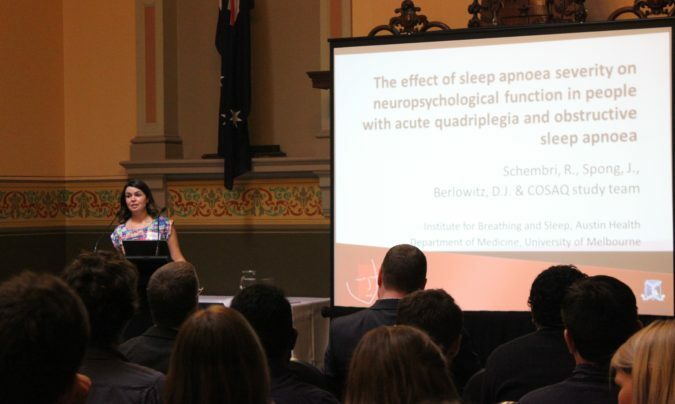 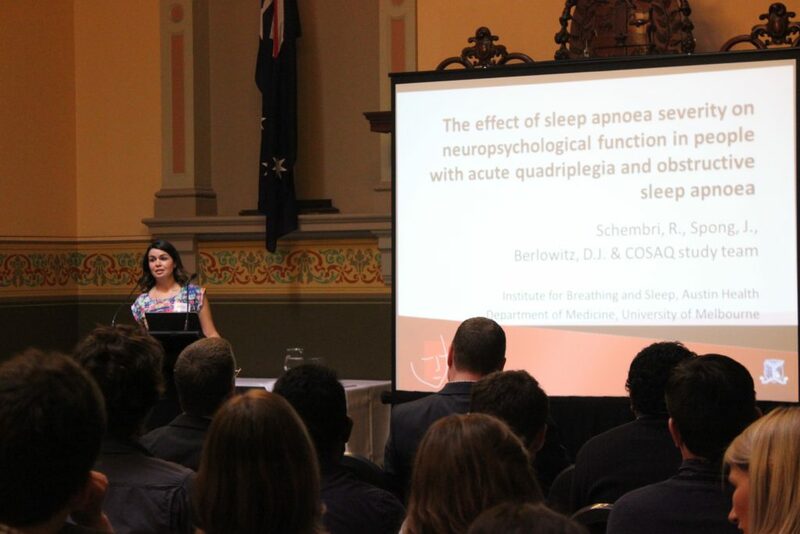 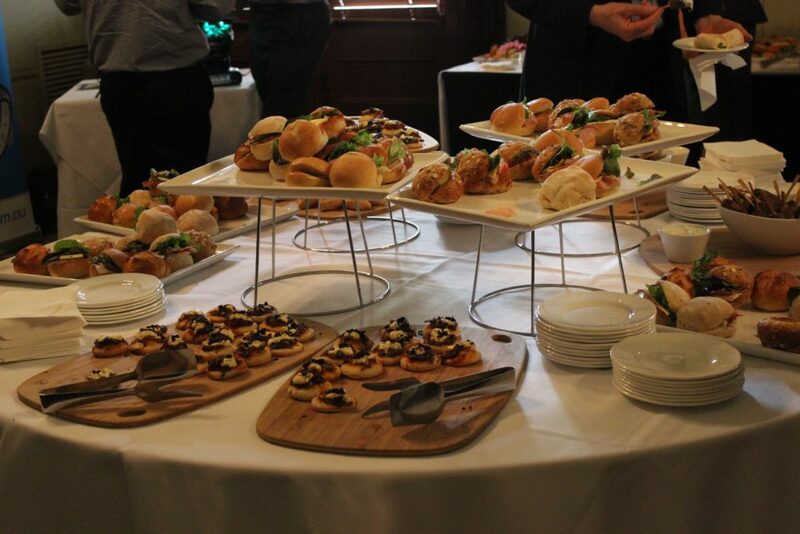 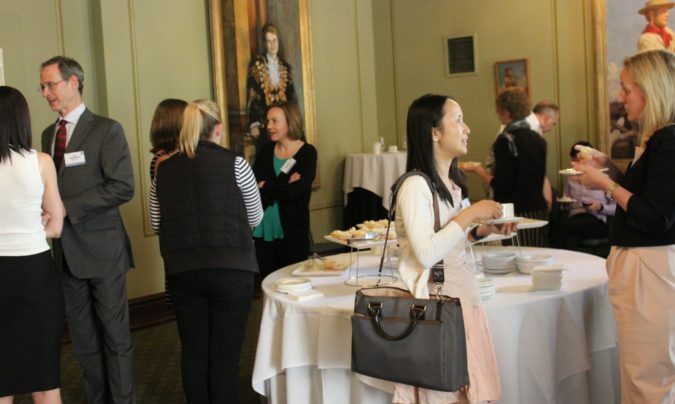 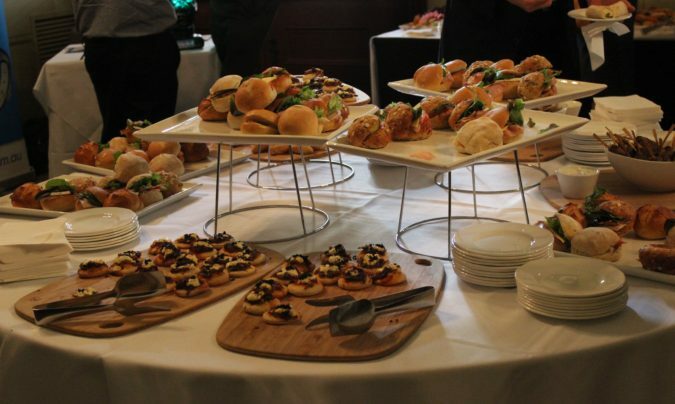 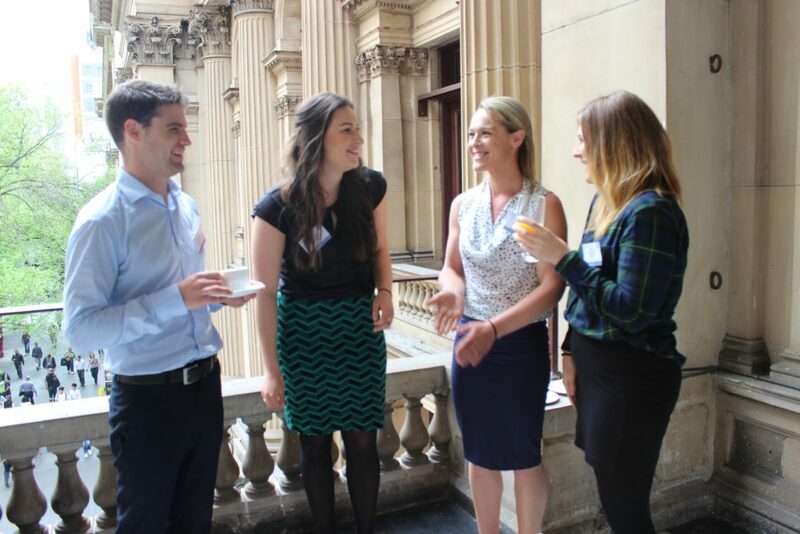 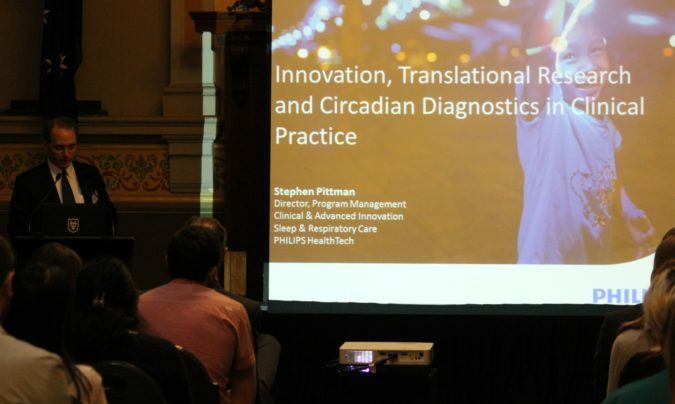 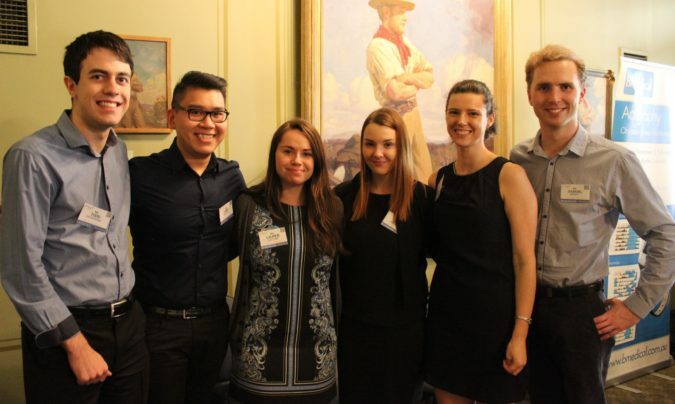 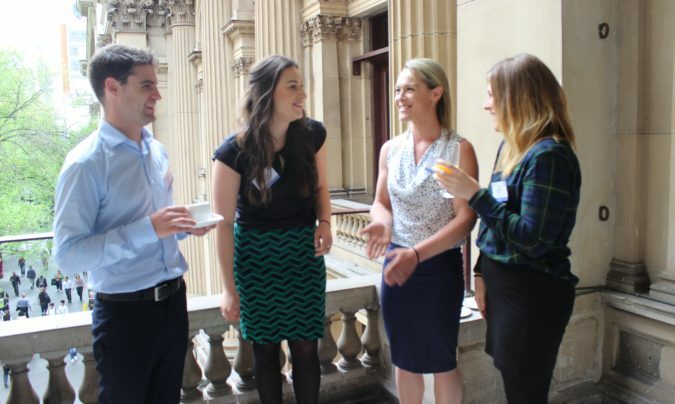 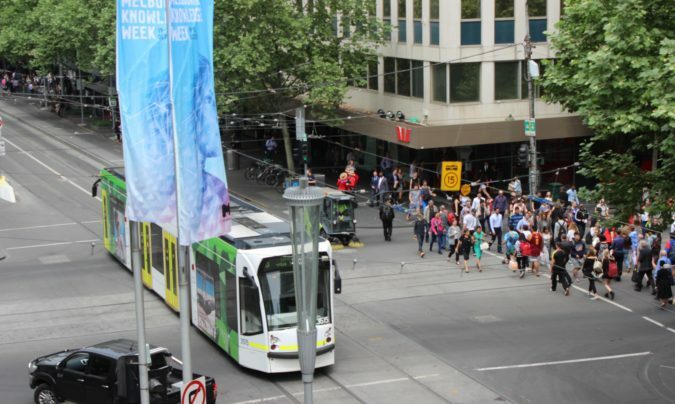 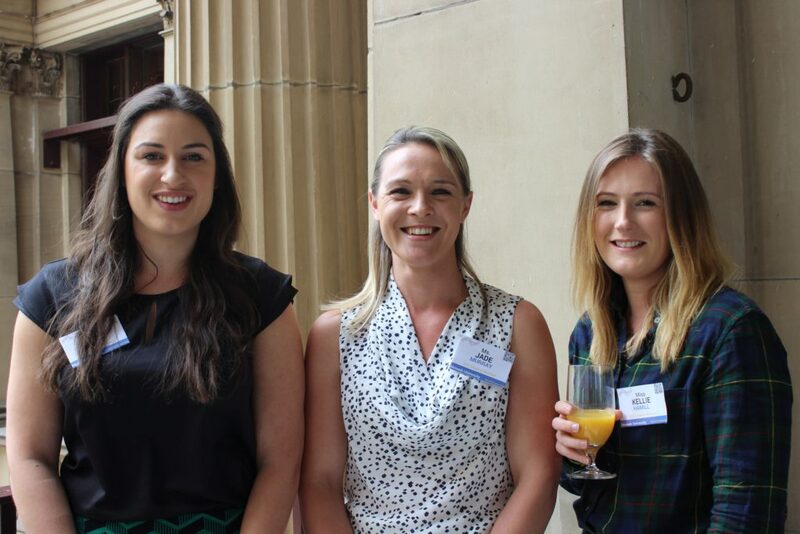 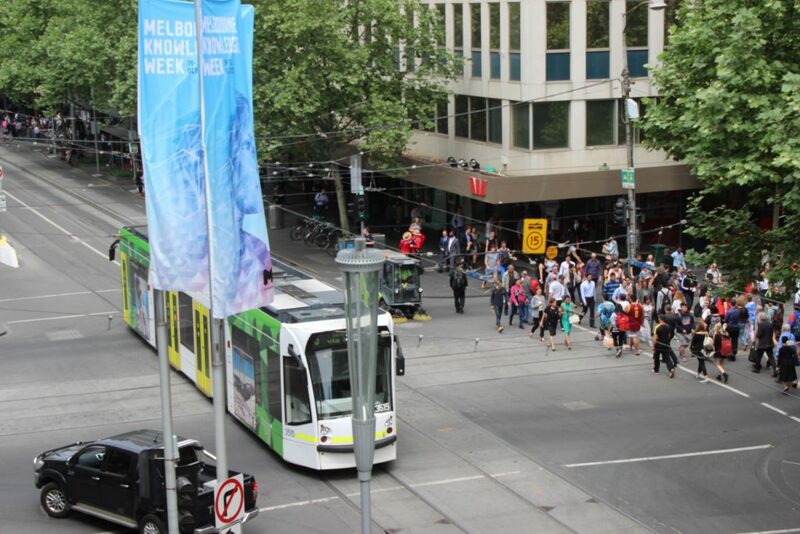 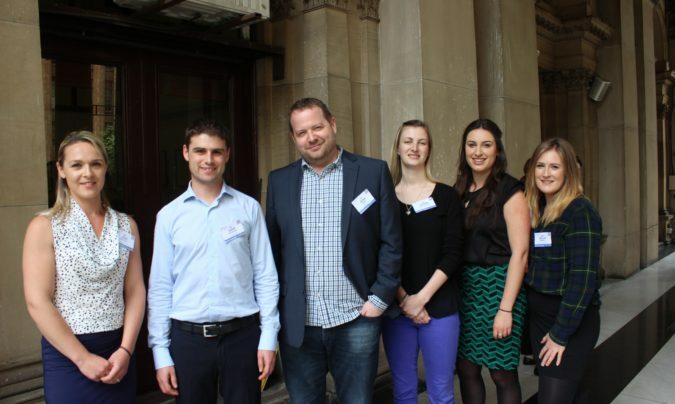 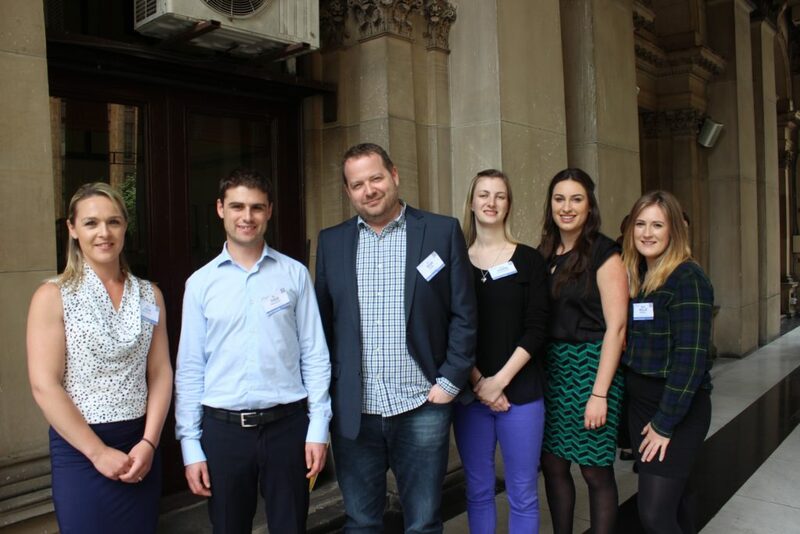 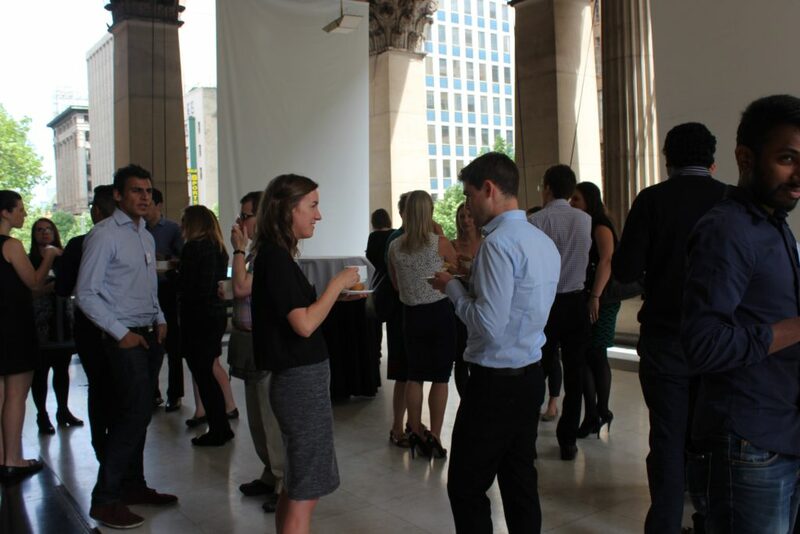 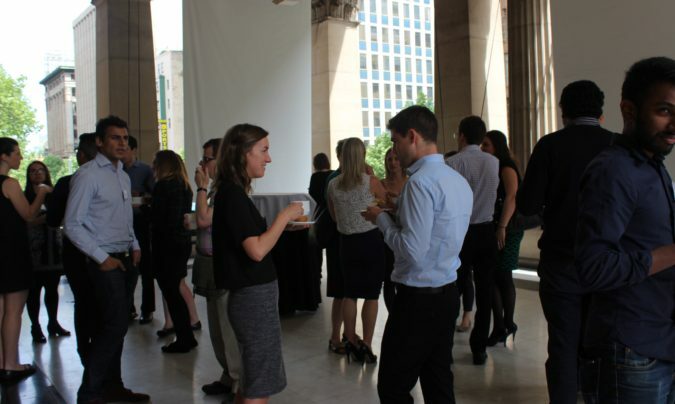 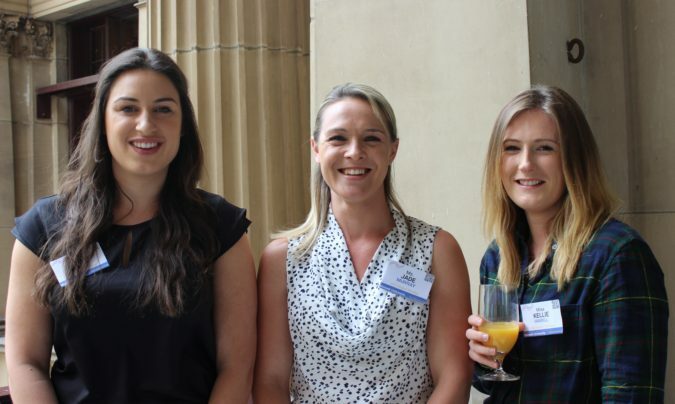 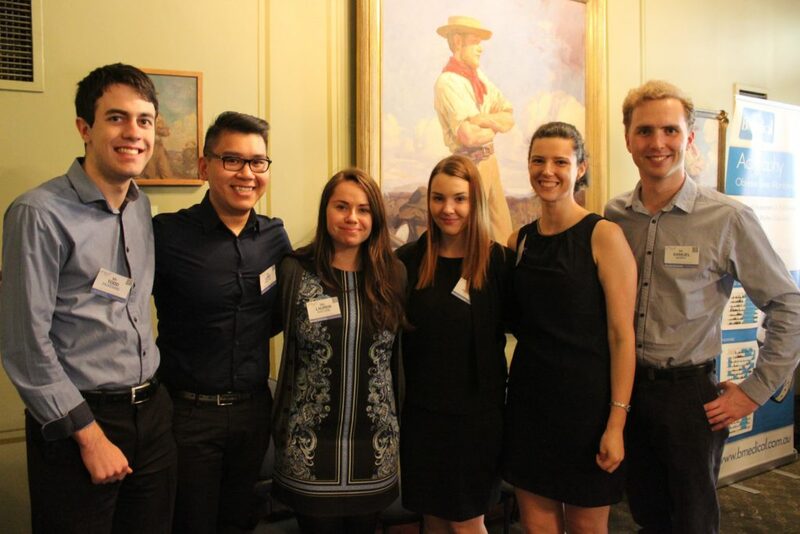 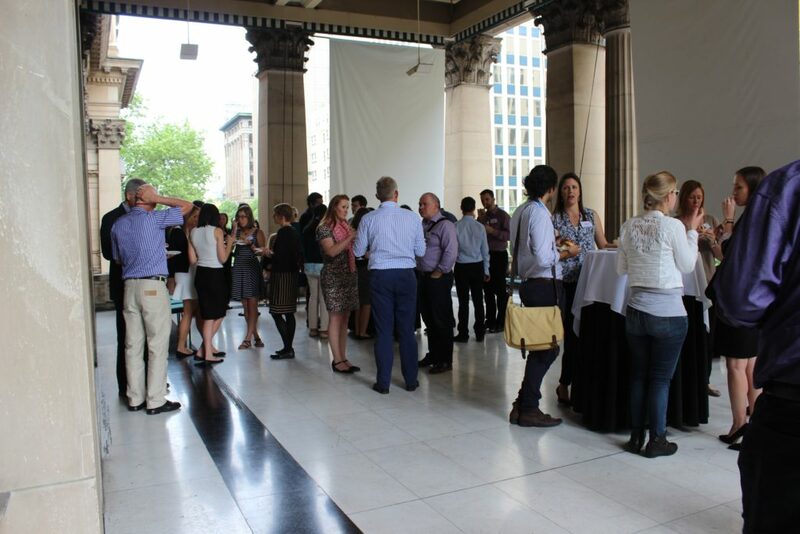 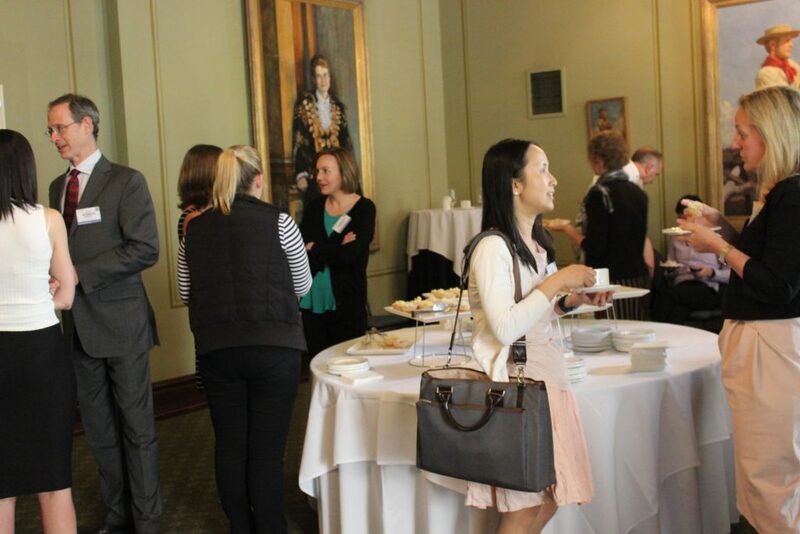 The 12th Annual Scientific Meeting of the Australasian Chronobiology Society was held on 20th October 2015 at the Melbourne Town Hall. 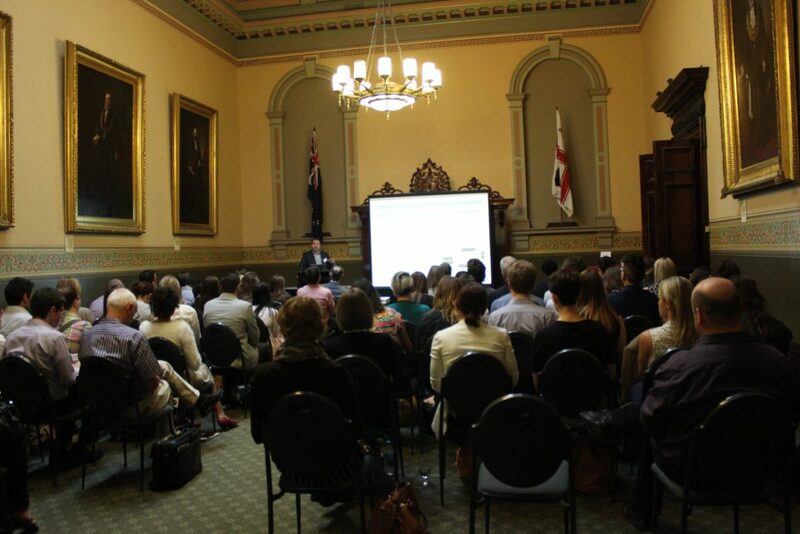 The Keynote Speaker was Professor Ken Wright from the Department of Integrative Physiology at the University of Colorado in the United States. 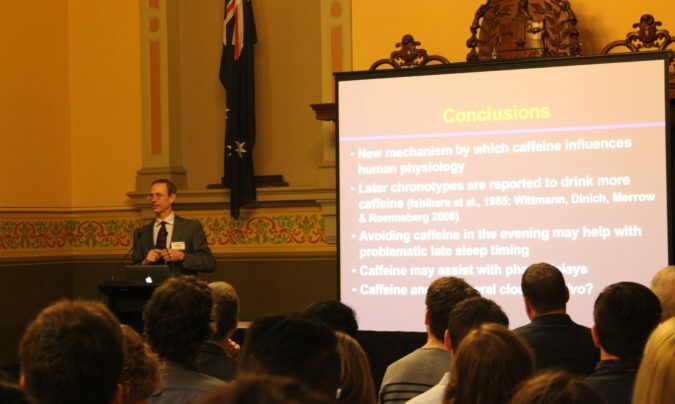 There, he is the Director of the Sleep and Chronobiology laboratory. 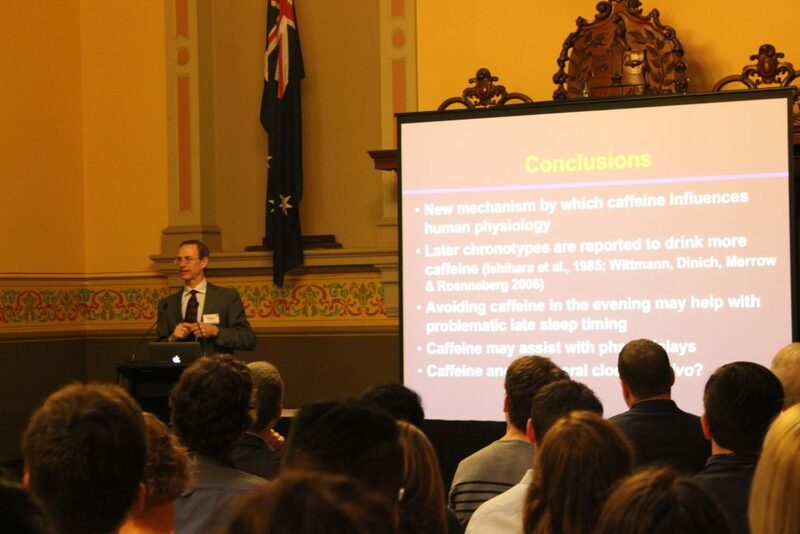 He spoke about the effects of caffeine on circadian timing, a topic he recently published on in Science Translational Medicine.